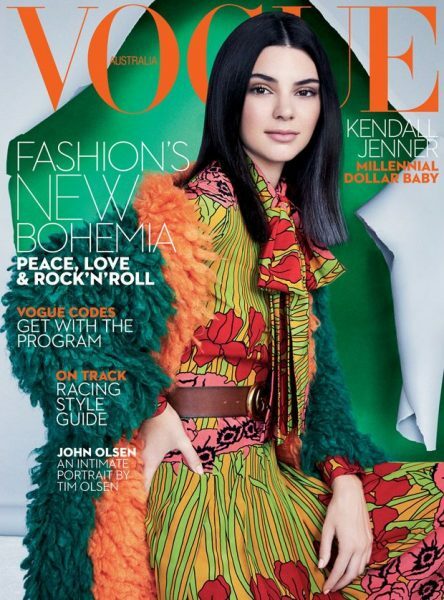 Kendall Jenner will be the most famous model for upcoming October month as she is appearing in four “Vogue” covers but she was also seen in beauty magazine ‘Allure’. 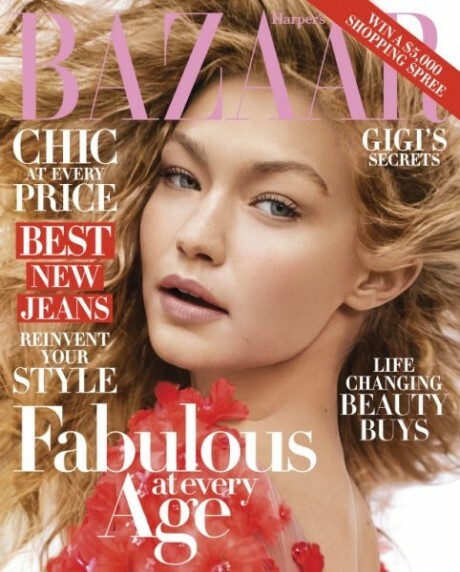 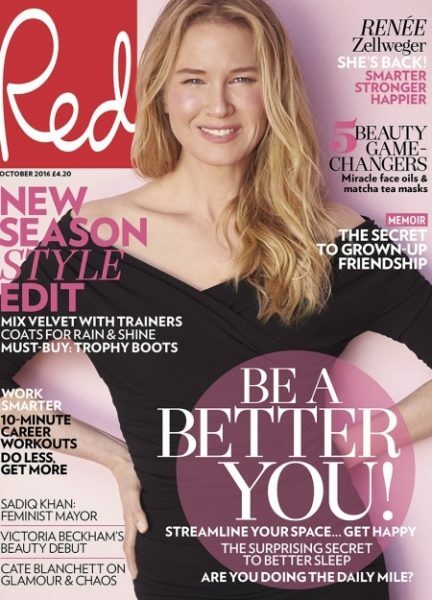 Just behind her was Gigi Hadid who is also present on the covers of several top magazines. 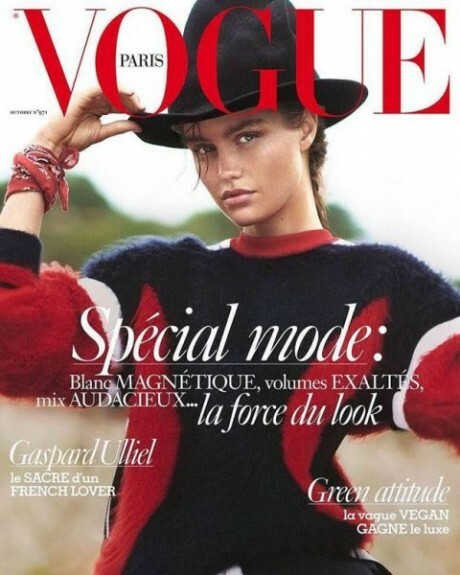 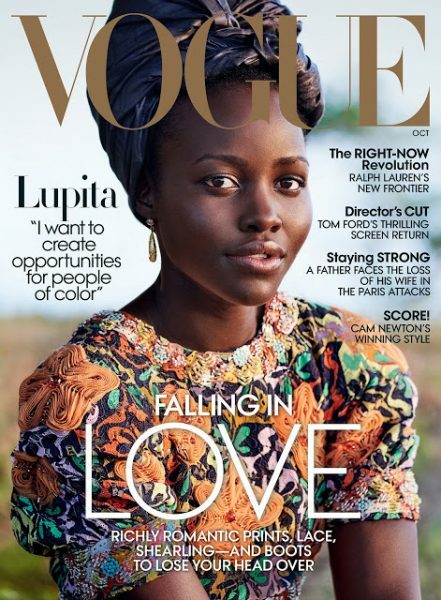 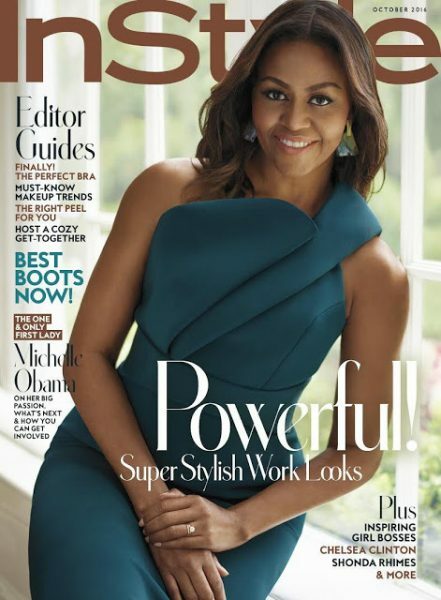 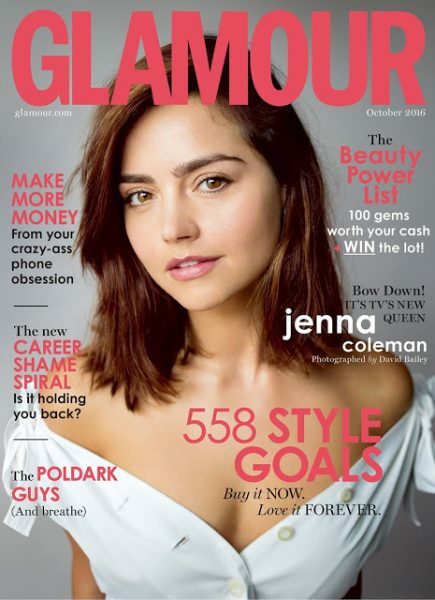 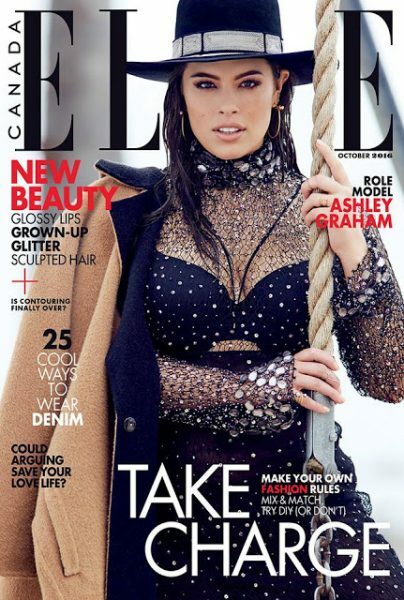 Apart from these famous models and reality stars, there were few surprise appearances on the covers of ‘Vogue’ that include Victoria Beckham, Lupita Nyong’o and Luna Bijl. 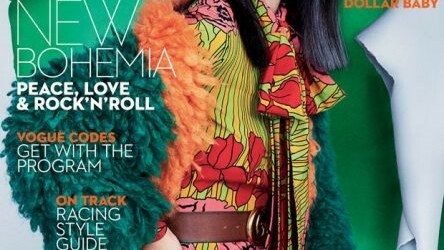 Here, you can view the shots as we are presenting the best and worst magazine covers of the month.